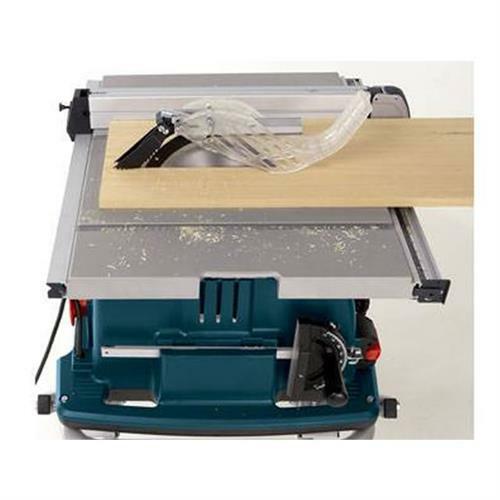 Smart Guard System — Quick and easy-to-use modular blade guard, anti-kickback pawls and riving knife system provides superior control over the material while cutting. Squarelock™ Rip Fence — Engineered for maximum trueness, the "best-in-class" fence glides along the rail at a finger's touch or locks into place for solid and consistent cutting performance. 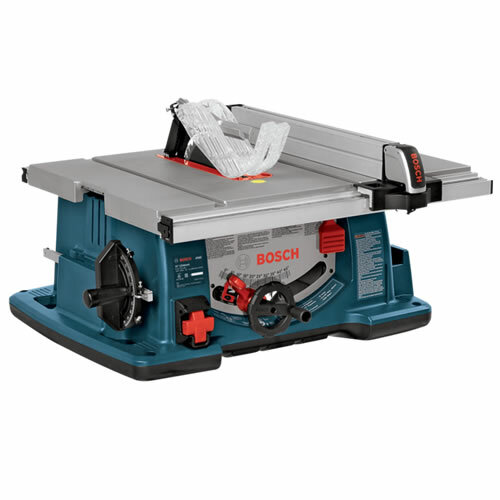 Integrated Sub-base -Increases tool life by handling jobsite abuse, while protecting the table saw's base. Soft Start and Constant Response™ Circuitry — For quiet/smoother start-up, reduced start-up and powerful torque while maintaining speed under load. On-tool storage for all saw attachments and tools, including Smart Guard System, Fence and Miter Gauge, and Push Stick. Extended Width of Table Top: 40.5"